Stop by Purifoy Chevrolet to see this beautiful Night Race Blue Metallic Grand Sport 2LT Convertible Corvette. 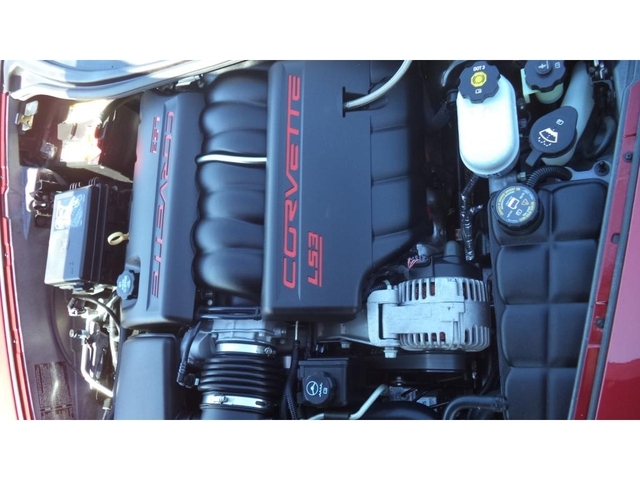 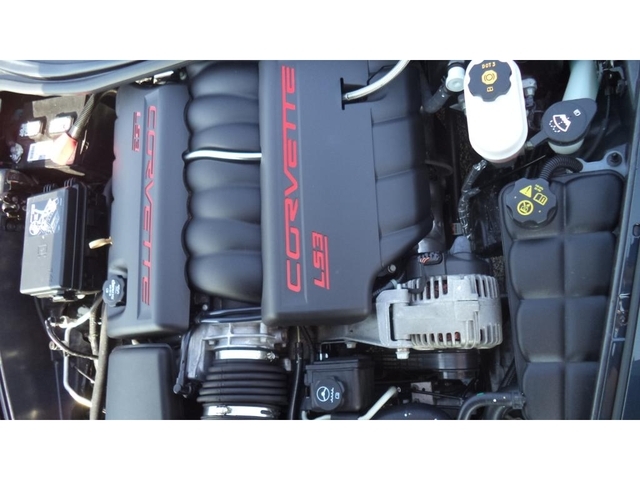 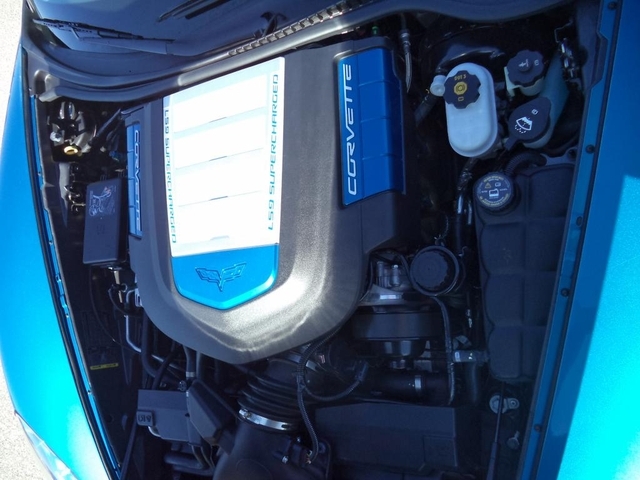 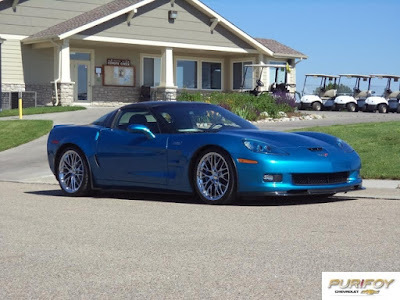 This Corvette has 430 horsepower and can accelerate from 0 to 60 mph in 4.2 seconds! The Grand Sport features a wider body styling than the base model, racing-tuned suspension, and Z06-sized tires and brakes. 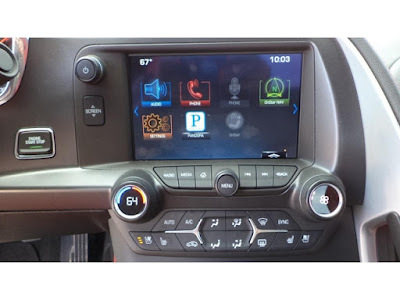 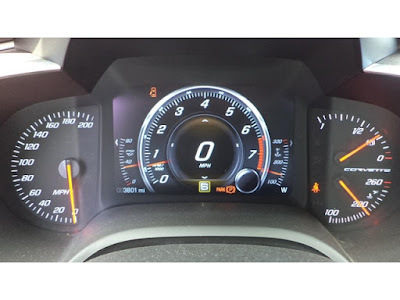 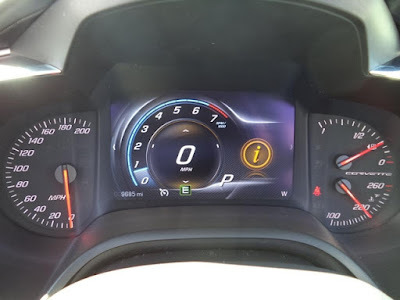 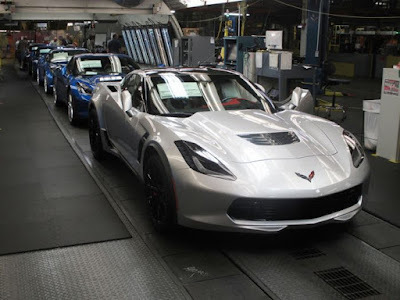 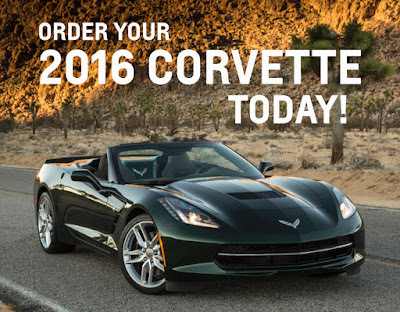 Ready to order your amazing 2016 Chevrolet Corvette? 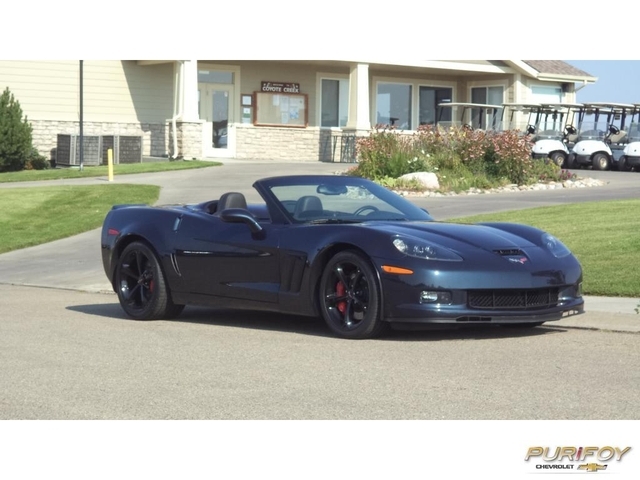 Let the Certified Corvette Experts at Purifoy Chevrolet help you build-to-order your perfect Corvette Stingray or Corvette Stingray Z06 in coupe or convertible! 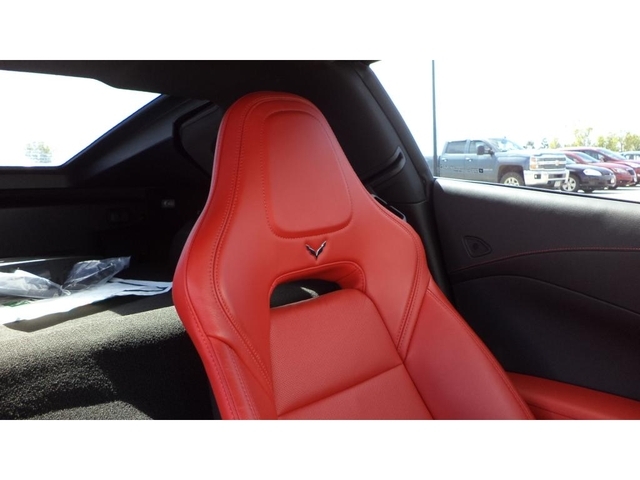 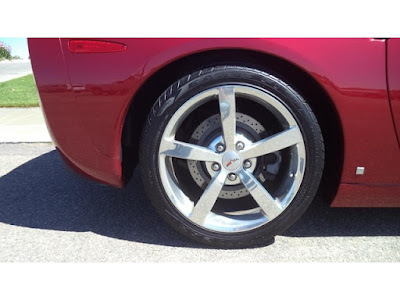 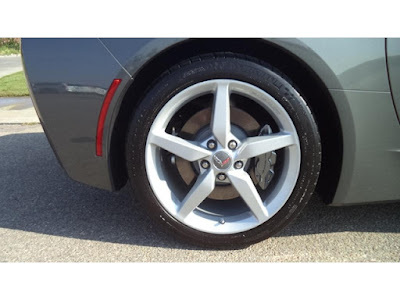 Ordering allows you to choose the color and options you want to create your dream Corvette! 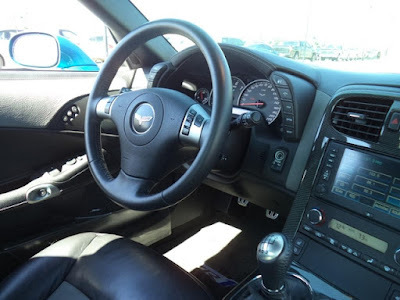 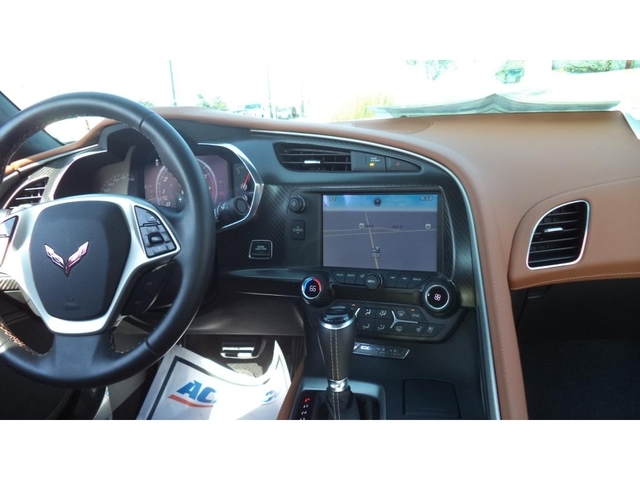 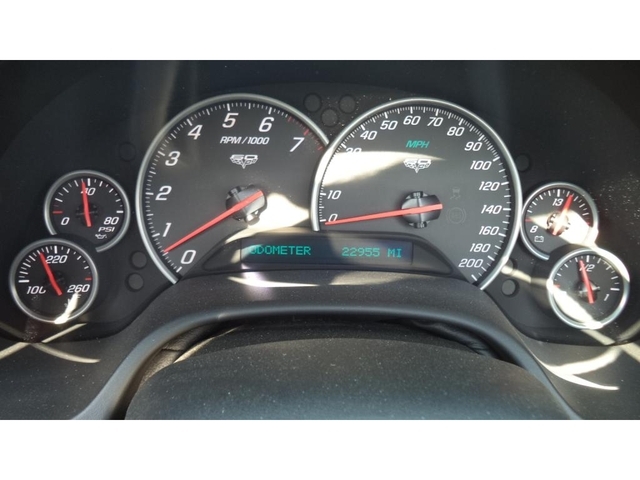 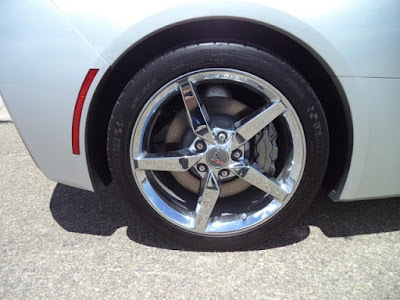 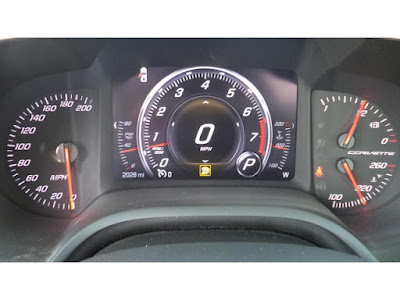 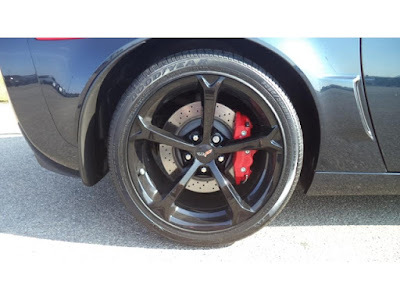 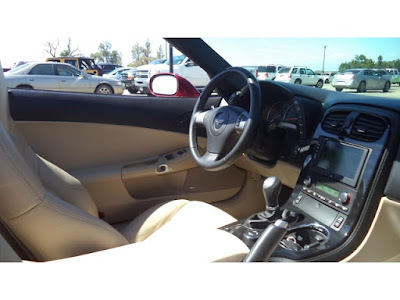 Here is your chance to get a great deal on a gently pre-owned 2015 Corvette. 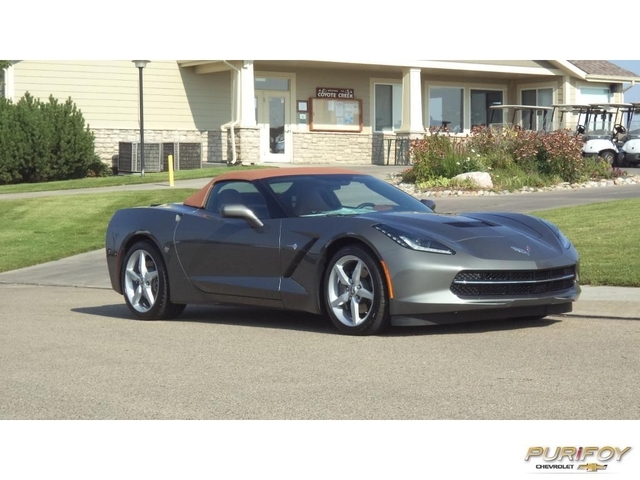 This convertible Corvette Stingray is Shark Grey Metallic. Stop by Purifoy Chevrolet today! 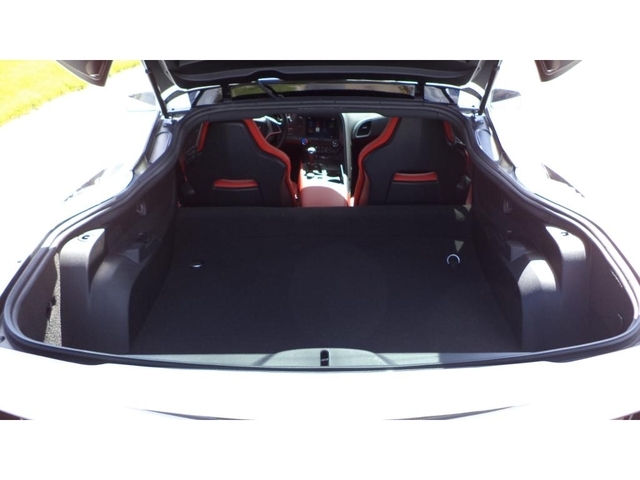 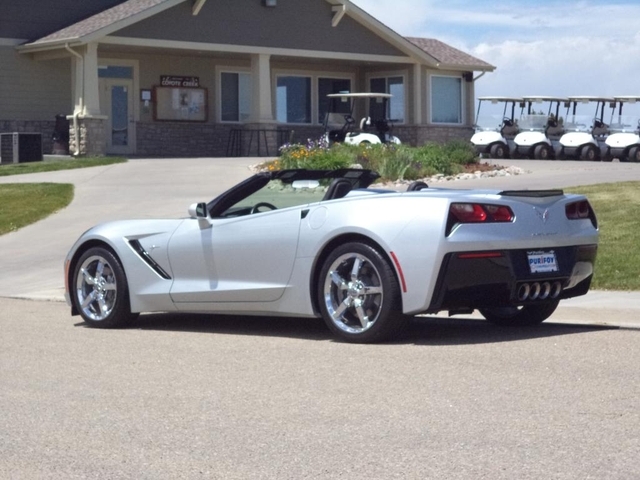 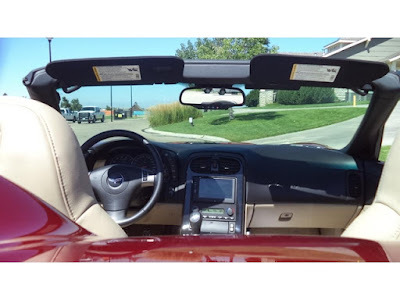 Don't miss out on your chance to own this immaculate 2014 Corvette Stingray 3LT Convertible. Blade Silver with Black interior. 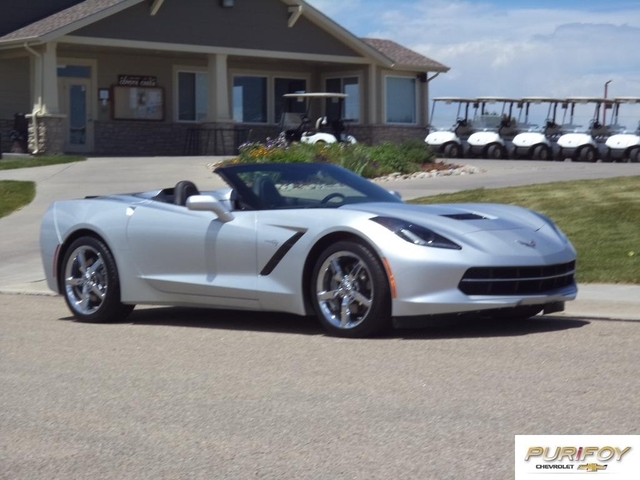 Stop by Purifoy Chevrolet today to see this beauty in person! 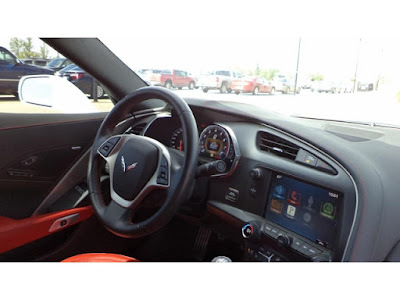 Start building your own Corvette story when you purchase a new or pre-owned Corvette at Purifoy Chevrolet! 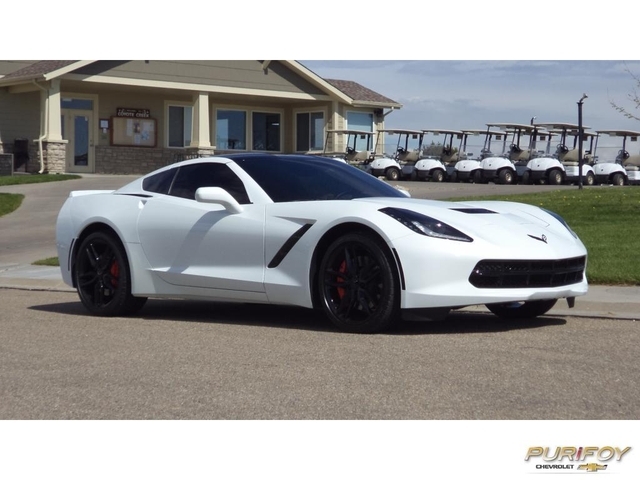 Purifoy Chevrolet has delivered the second produced 2016 Corvette Stingray Z06 to its new owner. The Laguna Blue #002 is pictured above (second in the line). Don't miss out on your opportunity to pre-order your 2016 Corvette Stingray Z06 at Purifoy Chevrolet! 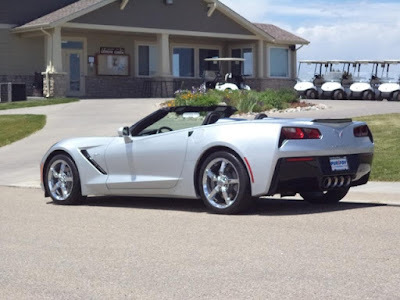 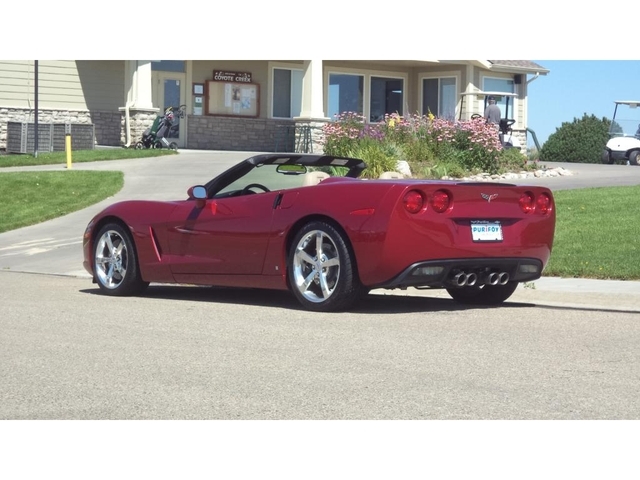 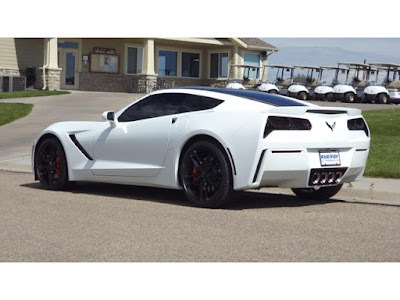 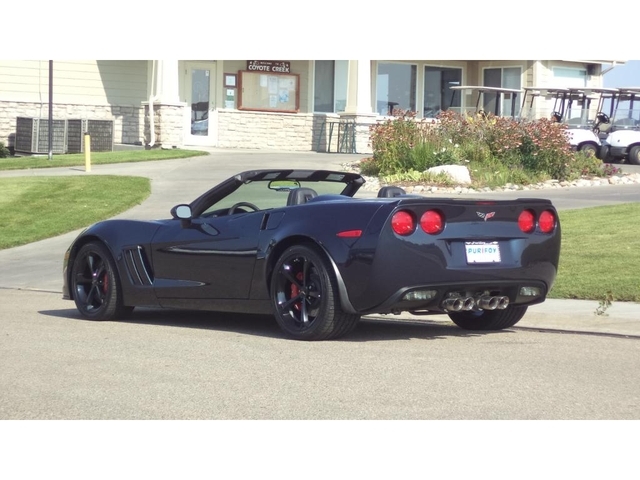 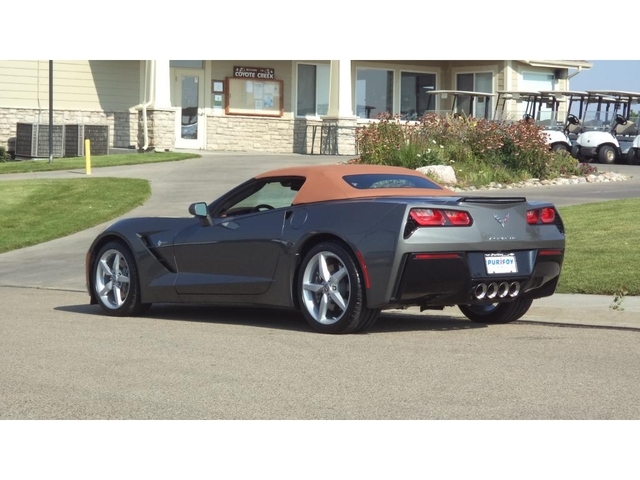 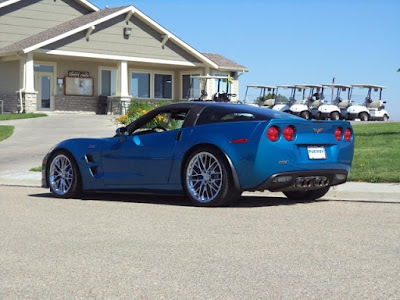 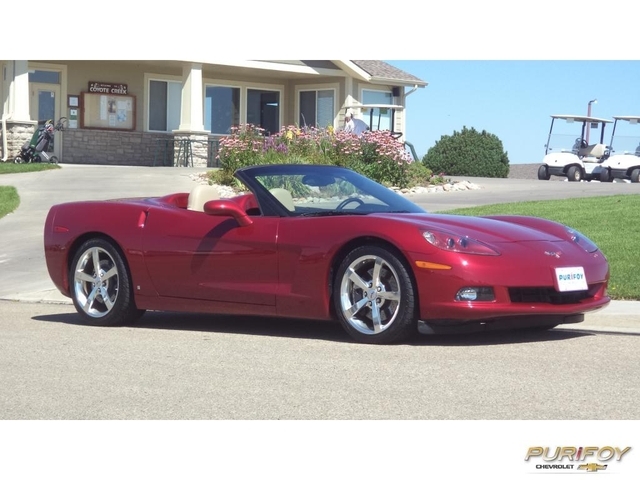 Visit Purifoy Chevrolet to check this out this custom Corvette today! Don't miss out on your chance to own a rare Corvette-- only 172 2010 ZR1s were made in Jetstream Blue. Stop by Purifoy Chevrolet to see this beautiful, one owner Corvette that was originally sold by Purifoy! 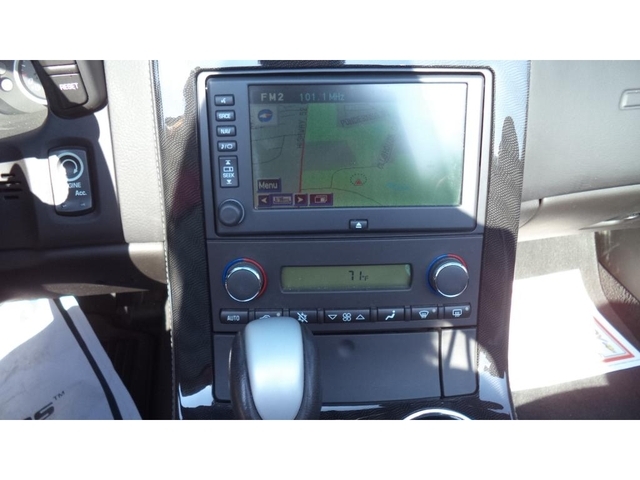 It is a 3ZR with chrome wheels and navigation. Only 12,000 miles!